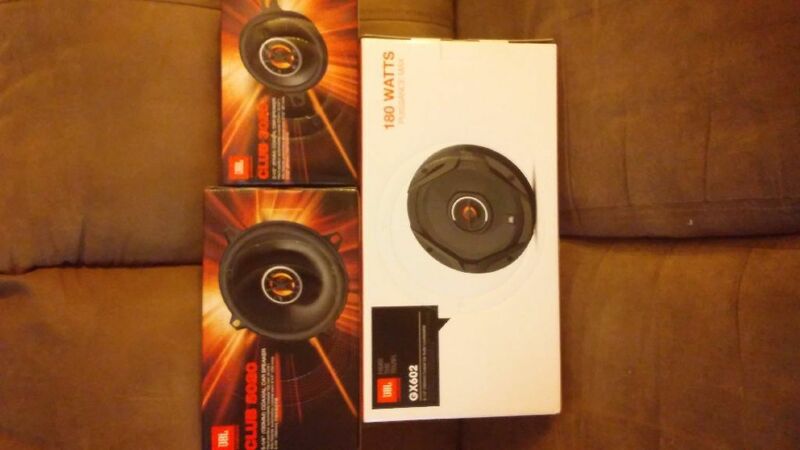 To replace the speakers in my 02' Viggen vert I bought 6 brand new JBL 2 way speakers from wal mart online for less than $150 ! ( the vert only has 6 speakers ! )they DO sound far and above better than the stockers ! Are efficient enough to not need a additional amp . ...........In your situ , I would look into rerplacing ALL the speakers as i did ( the viggen does not use 6X9 but JBL makes them and if you replace all the speakers you will really appreciate the diffrence ! Yes you could probably find even better speakers but unlikely at that cost.